With the latest launch of the newest iOS 11, more features were added that will certainly amuse and thrill all iOS users and one of the most surprising is the Wi-Fi password sharing capability. 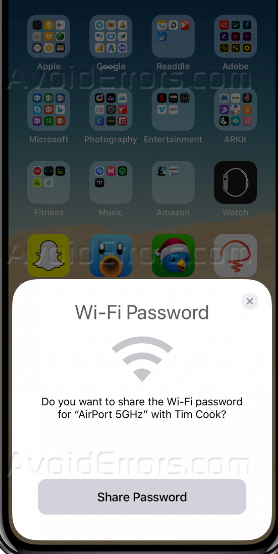 A great new feature that makes iOS 11 the best that it lets you easily share your Wi-Fi password with anyone else with iOS 11 just by tapping “Share Password” on your iPhone. 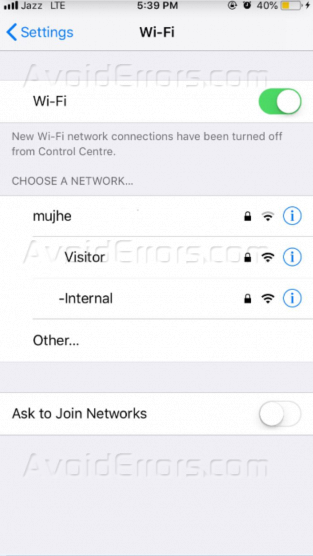 This short and handy way to Wi-Fi connectivity can also be used with an iOS device (iPhone, IPod, iPad) running on iOS 11, as well as a Mac running macOS High Sierra. Open your IPhone’s Settings, scroll down to Bluetooth and make sure Bluetooth is switched on. 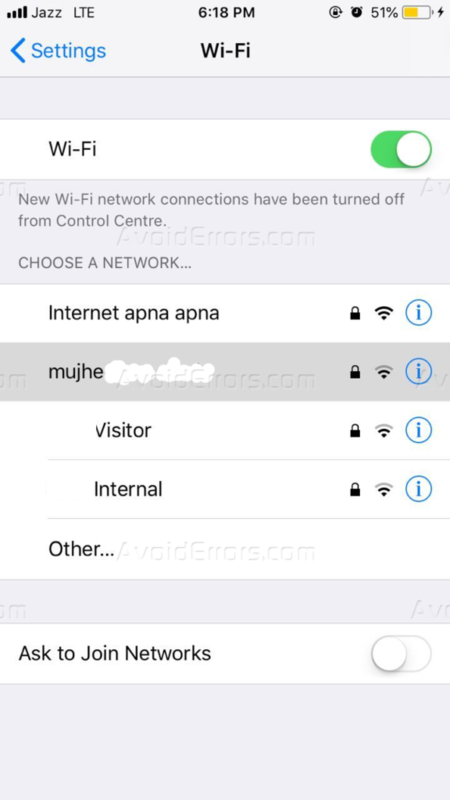 Next, scroll down to Wi-Fi and press the switch to turn on Wi-Fi. 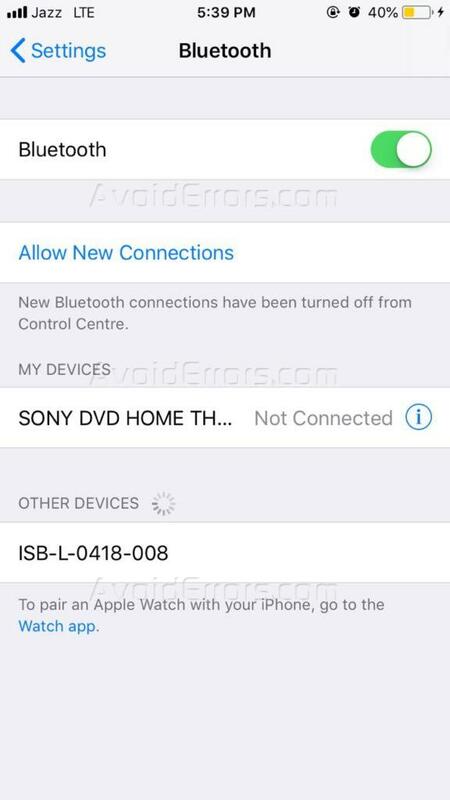 Hold your iPhone near another iOS device (IPhone, IPad, and IPod) that is already connected to the Wi-Fi network you want to join. Then tap on the network you wish to join. A pop up will appear on screen telling you to enter the Wi-Fi password. 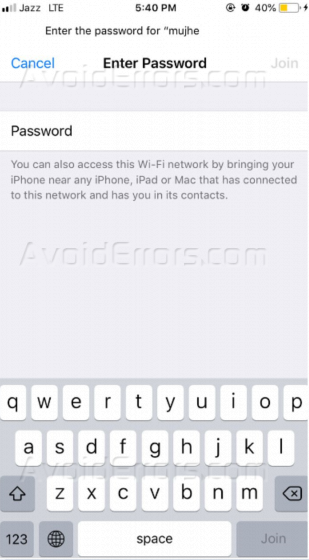 Another a prompt will pop up on the network owner’s device asking about the permission to connect your iPhone to Wi-Fi. As soon as the Network owner tap will “Share Password.” The password will be send to your iPhone within a few seconds and you will be connected to Wi-Fi. That is just how easy the process will be in order to share Wi-Fi in iOS 11. There is no need for third-party apps or any other software in order to use this kind of feature.